Givaudan has entered exclusive negotiations to acquire France-based company Albert Vieille. L’Oreal China partnered with Alibaba’s online retail platform Tmall to access the male-grooming market in China, and Symrise partnered with IBM Research to create perfumes using artificial intelligence (AI). 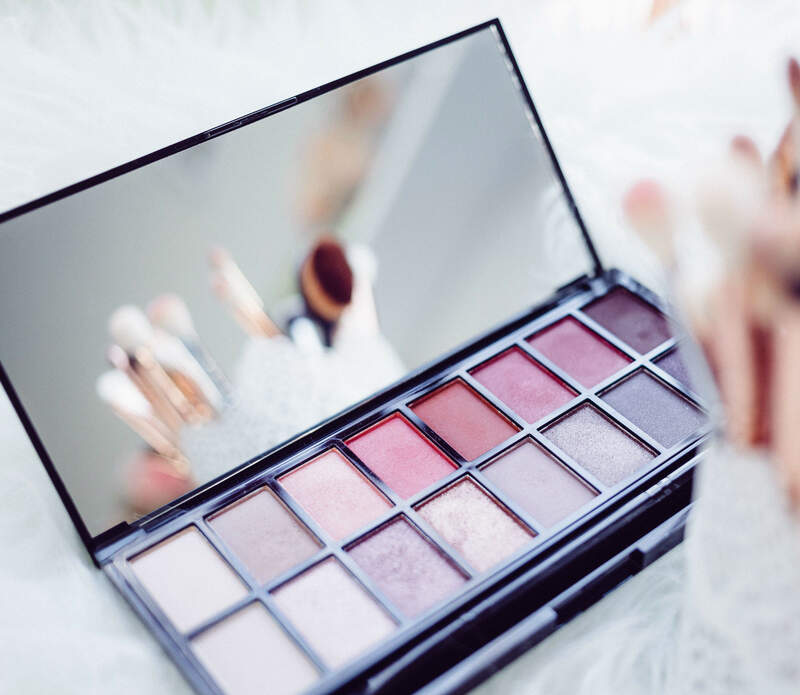 Cosmetics-technology.com wraps up key headlines from October 2018. Germany-based fragrances and flavourings manufacturer Symrise has partnered with IBM Research to create perfumes using artificial intelligence (AI). Tejon Ranch agreed to open L’Oréal USA’s distribution centre SalonCentric at the Tejon Ranch Commerce Center, and US care brand Gevilan collaborated with Silk’n to release a skin-tightening device. Cosmetics-technology.com wraps up key headline from August 2018. H&M has unveiled a new collection of 25 fragrances that are divided into three groups. US-based consumer packaged goods (CPG) company SC Johnson has revealed plans to disclose fragrance ingredients. Paris Hilton's new fragrance Platinum Rush has been released across the US.